You can also use a GoPro, which can be mounted anywhere and controlled from the GoPro app running on an iPhone but accessed via the iDrive system. Video is recorded but preview is disabled when the vehicle is in motion, though. My car is being delivered in 2 weeks so it was time to look for a new dashcam to replace the DR32 from my old vehicle. I'm particularly looking forward to using the 2560x1080 mode. For i3's with front-facing cameras and disc drives, some clever person needs to hack the system so that X hours of front camera video could be stored on the disc drive for later retrieval, if desired. alohart wrote: For i3's with front-facing cameras and disc drives, some clever person needs to hack the system so that X hours of front camera video could be stored on the disc drive for later retrieval, if desired. The hardware is simply not there to do it. The Intel automotive platform in the car doesn't have the ability to encode video from the dashcam and run everything else. Compared with contemporary dashcams the camera is also not great. 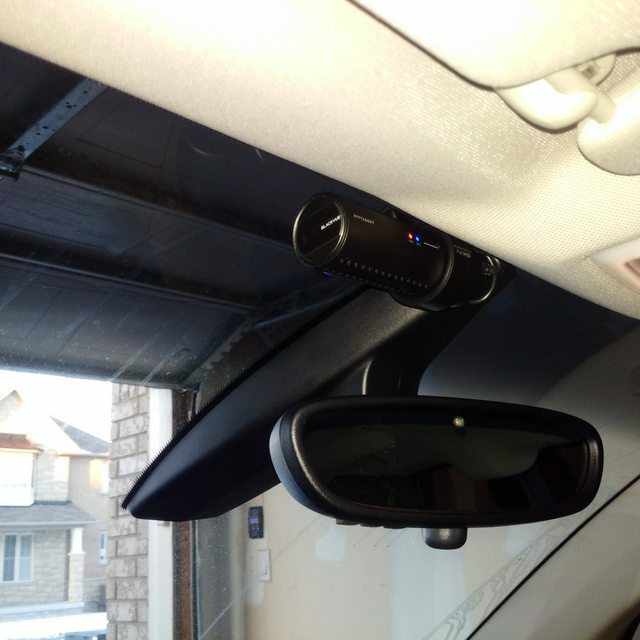 I have successfully installed a blackvue 650 dual channel dashcam without hardwiring it. All the cables are hidden. 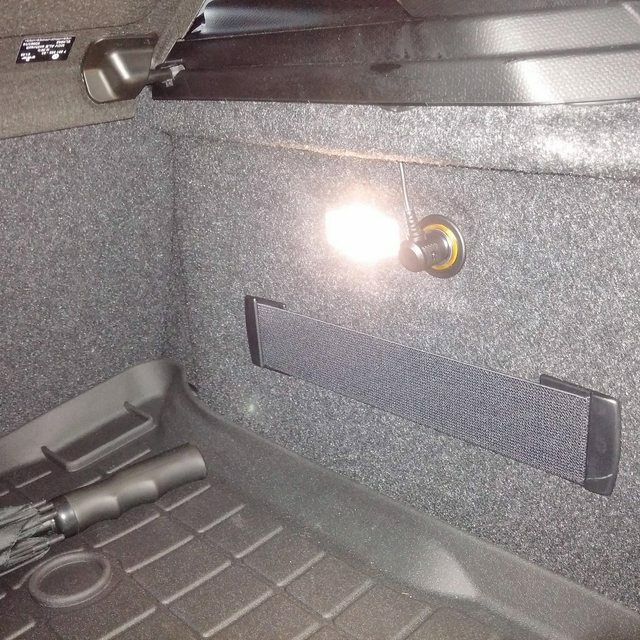 There are no visible cables except for the plug which is plugged into the 12v socket in the trunk and not in the front dashboard. I didn't want to hard wire anything into the car but I also didn't want to plug it into the dash, I think the plug in the trunk is a great alternative. Also, keep in mind that the pillar behind the rearview mirrior is huge on this car so I mounted the camera to the left of the pillar on the drivers side and not the passenger side. 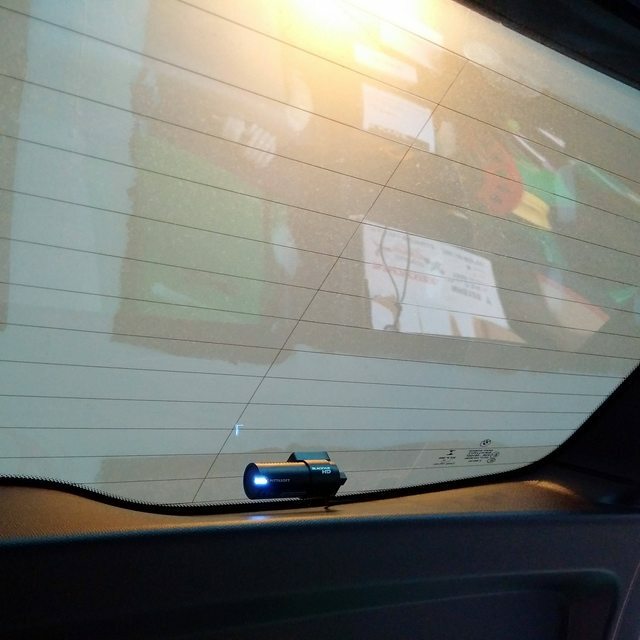 I also mounted the rear camera on the drivers side on the bottom of the glass. I did that for the following reasons. 1) if you top mount it, the top wing/lip on the hatch will obstruct the view. 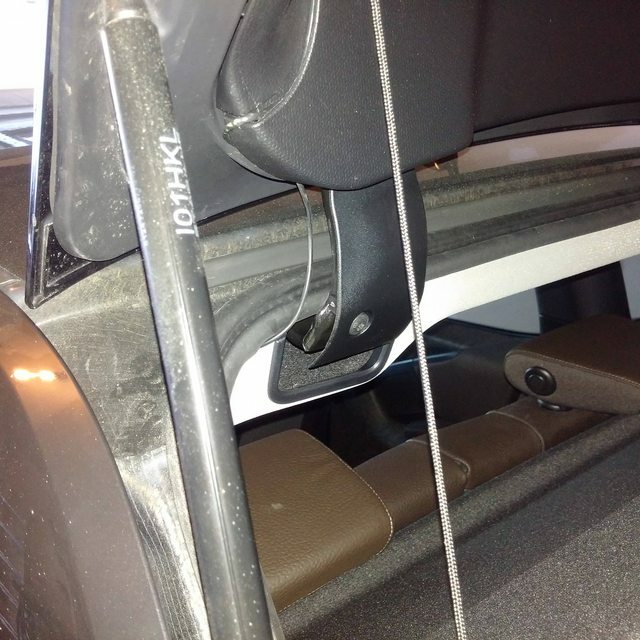 2) if you mount it in the bottom center, the wiper will not clean that area. There will be a half circle of dirt. The only suitable position I found was bottom of glass on the drivers side. 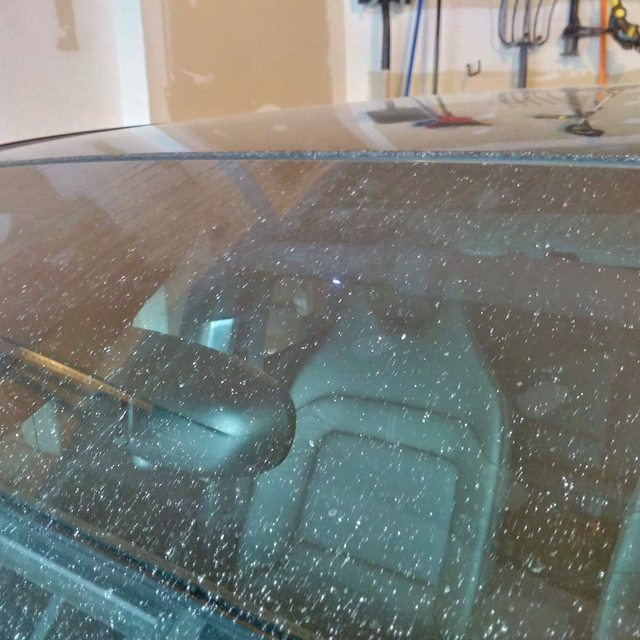 The wiper clears this area also. Power cable was routed starting from the back of the car and going along the passenger side. Channel 2 cable was routed starting from the front of the car and going along the drivers side. Let me know if you have any questions. I will post the footage and some photos soon. When the car is off, not charging and not preconditioning, there is no power to the 12v socket and no risk in draining your 12v battery when parked for a while. Alternatively, if you are plugged in or preconditioning, the parking mode of the camera will activate and it will record when it detects motion. I got my new Marcus4 in the mail. Awesome quality images from it, particularly at night. I'm not happy with the idea of wiring it into the 12v if I'm going to end up with the entire sd card overwritten with footage of the car park everytime I plug in to charge or start preconditioning. Anyone have any ideas for alternative power sources? There was some suggestion of 5v power going to the BMW front facing camera, But I doubt 1A-1.2A@5v could be spared. I personally like those features. I'm not sure about your model camera but you may be able to turn off parking mode so it won't record when the car isn't moving. fixedgear wrote: I personally like those features. I'm not sure about your model camera but you may be able to turn off parking mode so it won't record when the car isn't moving. My real problem is that like most dashcams there is no parking mode. And therefore no motion activated recording. Which means that if the camera gets power while my i3 is charging I get 3/12 hours of footage of the car park, overwriting the last trip.